According to Samsung, the Galaxy S6 on AT&T is the next of its 2015 flagships to receive the update to Android 6.0.1 Marshmallow. After updating most of its other carrier variants, AT&T getting in on the action all but rounds out the S6s. The update will arrive as software version G920AUCU3CPC2. Thanks to Marshmallow, users will be able to use Google Now on Tap, see longer battery life through Doze, and enjoy finer controls over app permissions. Samsung’s support site is the spot carrying this news of Marshmallow rolling out as early as yesterday, while AT&T’s support page for the S6 doesn’t mention anything rolling out yet. 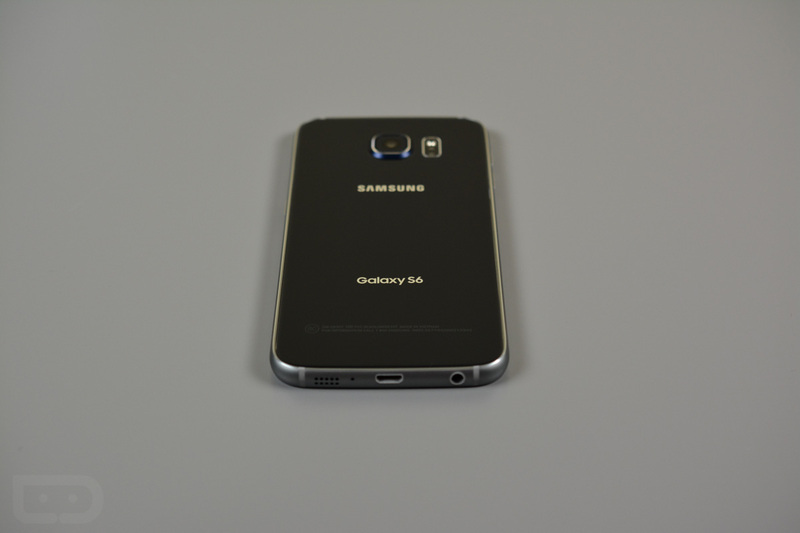 We also aren’t sure when the Galaxy S6 Edge on AT&T will receive the update, but it shouldn’t be far off. To check for Marshmallow on your AT&T S6, head into Settings>System>About device>Software update>Check for updates.